Germany again! What is the central problem? One event appears to be triggering others - it is the copycat effect on steroids. Over the weekend, there have been Mehr Amokläufe (more rampages) in Deutschland. Europe was rocked on 14 July 2016, Bastille Day, on the "Promenade des Anglais: 84 Dead in Nice," France. The location, Promenade des Anglais means "Avenue of the English." 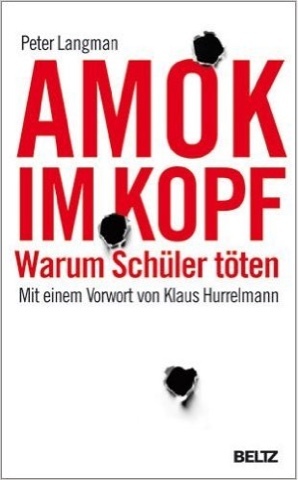 Then the series of German Amokläufe (plural of Amokläuf, rampages) began. 18 July 2016: A 17-year-old Afghan refugee [Riaz Khan Ahmadzai (also known as Muhammad Riyad)] injured four people seriously, two critically, with a knife and hatchet on a train near Würzburg in Germany. See "Amoklauf Würzburg Axe Attack." 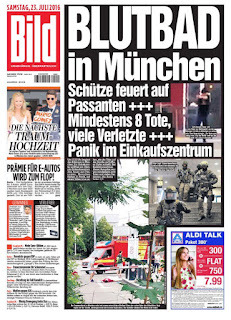 22 July 2016: On the the 5th anniversary of the Norway: 7.22.11 Breivik Attacks, a mass shooting took place at the Olympia Mall's McDonald's in Munich, Germany. Ten were killed (including the gunman) and 35 injured. Ali David Sonboly (Persian: علی داوید سنبلی‎‎; called David S. by the police) was identified as the assailant. He was an 18-year-old Iranian-German with dual nationality. 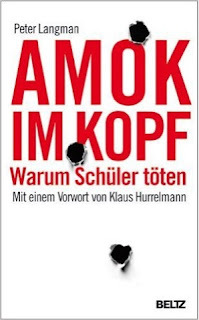 Police in Munich said the gunman had Amok Im Kopf a German translation of a book on mass school shootings, along with materials related to the 2009 Winnenden school shooting in Germany and the bomb-and-gun attacks in Norway by Anders Behring Breivik, who killed 77 people. See also "Amoklauf Munich Olympia Mall: Nine Dead." 24 July 2016: A Syrian asylum seeker armed with a knife attacked pedestrians in Reutlingen, Germany, killing a pregnant woman and wounding two other people. 24 July 2016: Twelve people were injured, three seriously, in a suicide bombing outside a wine bar. At 22:12 CEST (20:12 UTC), a bomb exploded outside Eugene's Wine Bar (German: Eugens Weinstube) in Ansbach, Germany. The bomber, the only fatality, was a 27-year-old Syrian man who had been denied asylum. The actual target of the bombing may have been the Ansbach Open music festival with around 2,500 people in attendance. The explosion occurred near the entrance to the festival. The suicide bomber, known to police after trying to die by suicide twice prior to the bombing, carried a backpack filled with screws, nails, and miscellaneous metal parts used in wood manufacturing and was denied entry into the music festival due to the lack of a ticket shortly before the blast. German authorities have found a video showing the bomber pledging allegiance to the leader of the Islamic State, Abu Bakr al-Baghdadi on his phone. 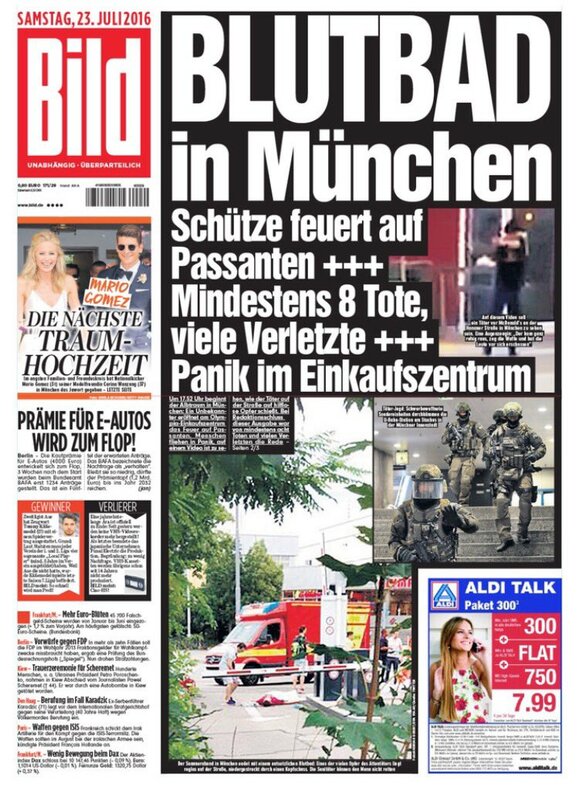 Joachim Herrmann, the Bavarian interior minister, said "it is unquestionable that it is a terror attack with corresponding Islamist convictions of the perpetrator." 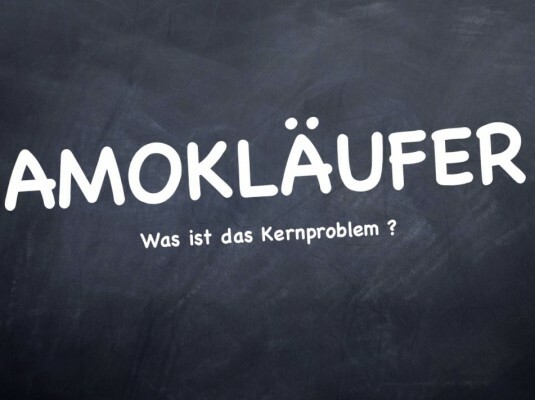 Thus, from the 18th through the 24th, there have been four Amoklauf events in Germany. More is expected. 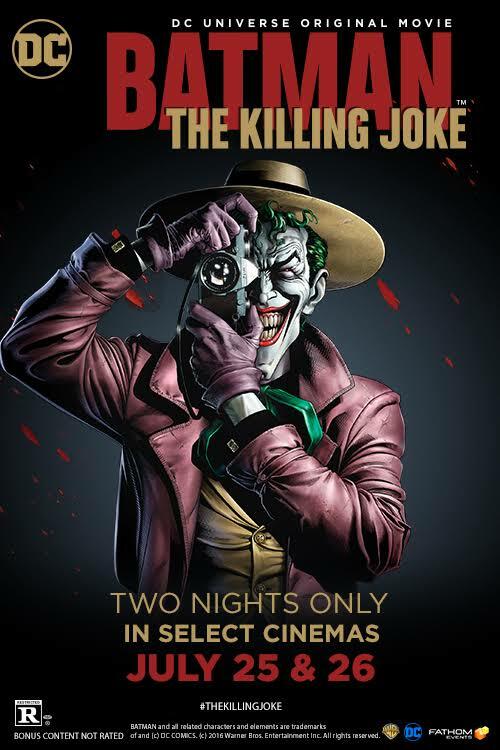 Batman: The Killing Joke will be shown in theaters across the country [only] on July 25 [and July 26, 2016]. It is based on a graphic novel by occultist Alan Moore. 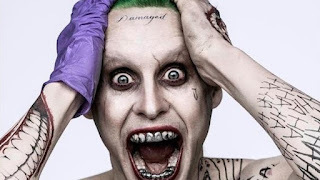 As we enter the week and a half period bookmarked by the appearance of Joker films in cinemas, it is worth recalling that the Joker's appearance was based on German actor Conrad Veidt's portrayal of Gwynplaine in the expressionist film The Man Who Laughs. 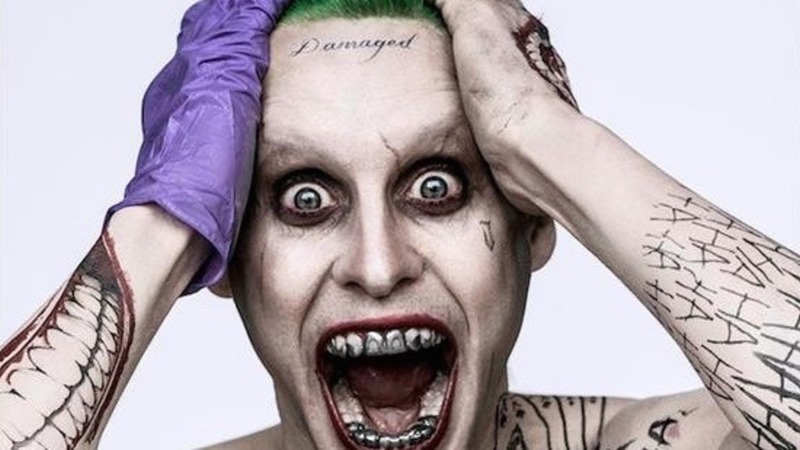 The end date, August 5, 2016, is capped by the first appearance of the Suicide Squad and its new Joker. In the early morning hours of July 25, 2016, there was a shooting at the closing hour of a nightclub in Florida, giving people flashbacks to the Orlando Pulse nightclub shooting of June 12, 2016. 25 July 2016: A shooting occurred inside the Club Blu Bar and Grill nightclub in Fort Myers, Florida. Preliminary reports indicate at least two individuals, both teenagers, are dead with 20 injured. The deceased have been identified as 14-year-old Sean Archilles and 18-year-old Stefan Strawder. Two suspects and a person of interest have been detained in connection with the shooting. 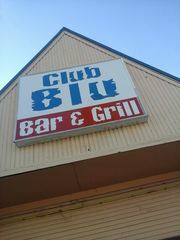 The venue was reportedly hosting an all ages event for teenagers and ID was not required. 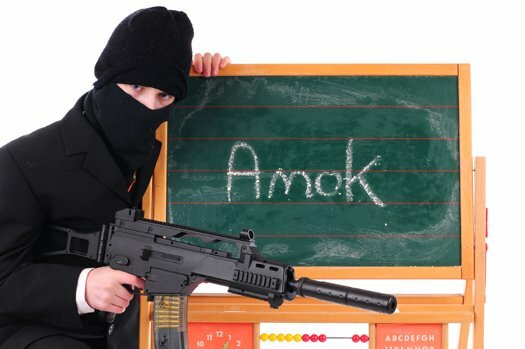 The shooters apparently involved not teenagers, but those who were there to pick up the adolescents at closing. Incredible that Ansbach was involved, given the Ansbach-related werewolf-events of yore and last year's Amoklauf there. And in last October's shooting in Roseburg, Oregon, one of the victims was Treven Anspach. And now someone has "run Amok" in Japan! Disturbing!